If you have spent money updating your garden and use it as an extra room why not go for stunning lighting to add to the theme? 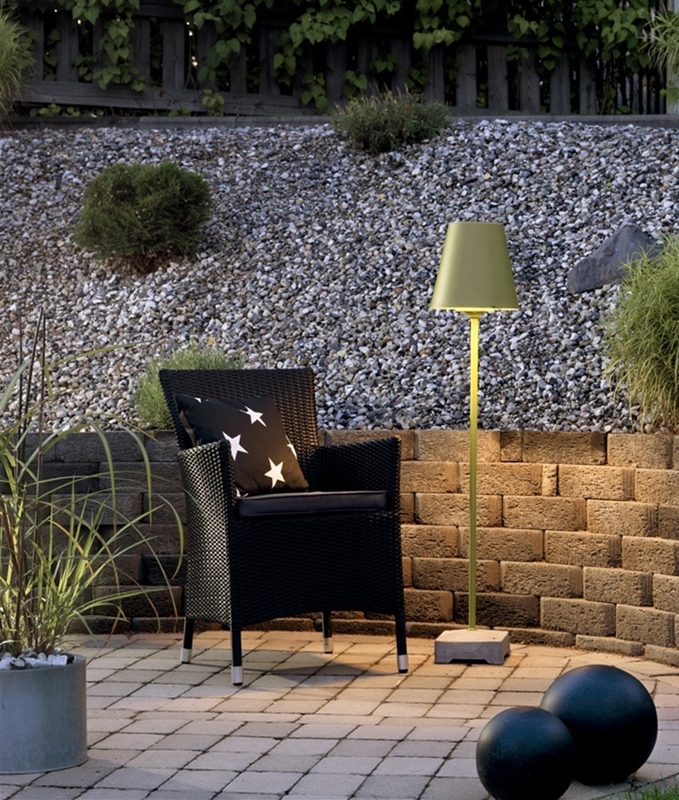 After all, floor lamps are not just for the home as this outdoor floor lamp is made especially for use in the garden! 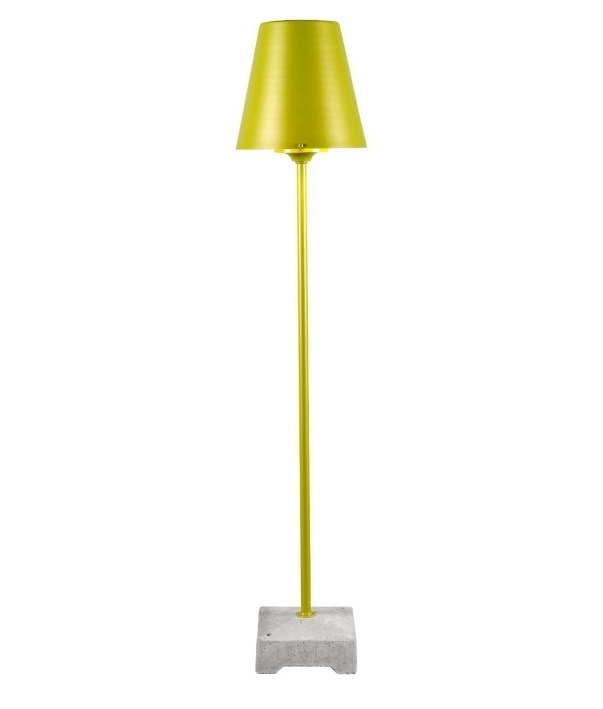 Made of aluminium construction this floor lamp is both attractive and robust. The base is concrete for added stability so is less likely to blow over in harsh elements. 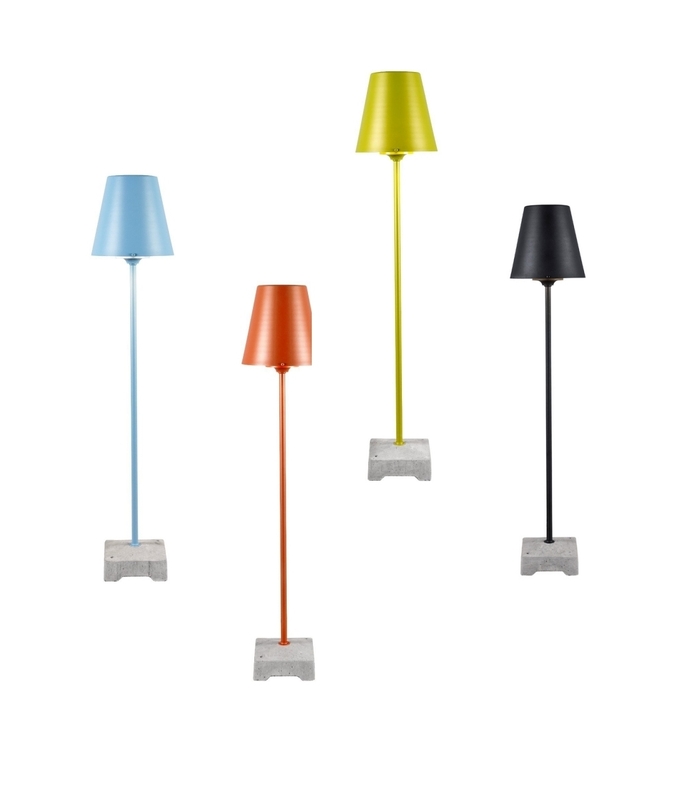 Available with four shade colours, choose blue, green, matt black or orange. IP44 rated providing protection from splashed water. Comes with a 2 year manufactures guarantee. Power flex measuring 5 metres with UK 3-pin plug. Designed for use with a mains 60 watt max E27 lamp. Regarding the HRDNEWL floor lamp. Is this wired into the mains or does it plug into an outside socket? 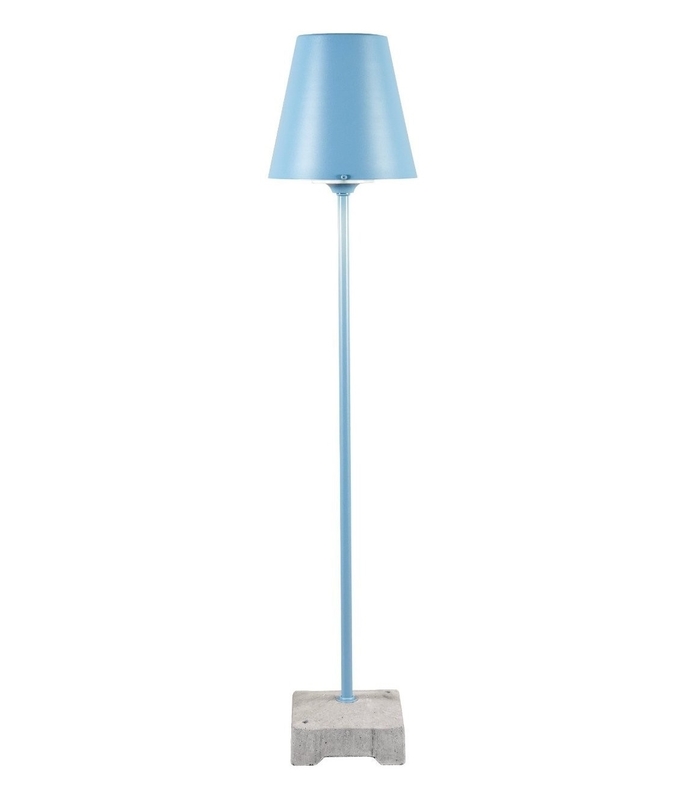 This floor lamp is supplied with a UK 3 pin plug and has 5 metres of cable.